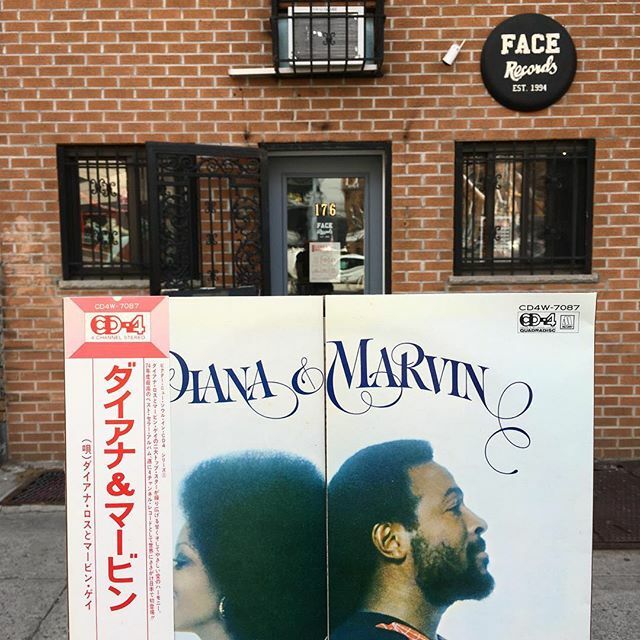 Diana Ross & Marvin Gaye ‎/ Diana & Marvin has arrived in FACE RECORDS NYC. Previous Post Shigeru Suzuki ‎/ Band Wagon has arrived in FACE RECORDS NYC. Next Post Essential Yoshida Minako titles in stock.